Growth is always good news, but the way work is conducted in the data center needs to keep pace with it all. With more work comes greater challenges—not just in volume, but also in the practical logistics of operations. Keeping pace with the physical handling of servers and other rack-mounted equipment, for example, is now potentially more dangerous than ever. The primary concern in this area is still safety—the prevention of physical incidents, including accidents and muscle strain. Lifting and handling capacity remains up for debate, even when it should not. Operators are often lifting more by hand than they should—or need to. Many times, they are also tasked with lifting using devices that were not designed for the data center. Other top concerns include electrical work; heat; working at height; transitioning to new hardware and equipment without adequate training; operating at lower cost (leading to tired workers on longer shifts); DC density increasing; zombie servers, and the pressure to move or eliminate legacy systems. 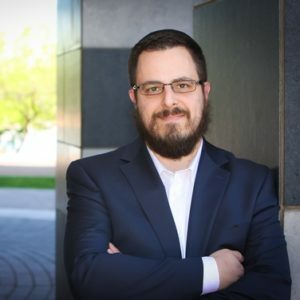 We spoke with data center safety expert Walter Leclerc of Digital Realty about these growing industry demands and the need for a greater focus on safety. “The demands for DCs are exploding, and the need for efficiency and risk aversion is paramount. DCMs must protect the safety of employees, customers, contractors, and visitors by reducing operational risk, while ensuring that their facility is running properly and uptime is maximized. DCMs need to have effective policies in place, procedures to follow and the right equipment to do the job safely,” Leclerc asserts. Thankfully, a number of proactive practices are also becoming more common. Proper planning, including the right solutions for equipment transportation and installation, can eliminate so many of the risks we’ve mentioned. 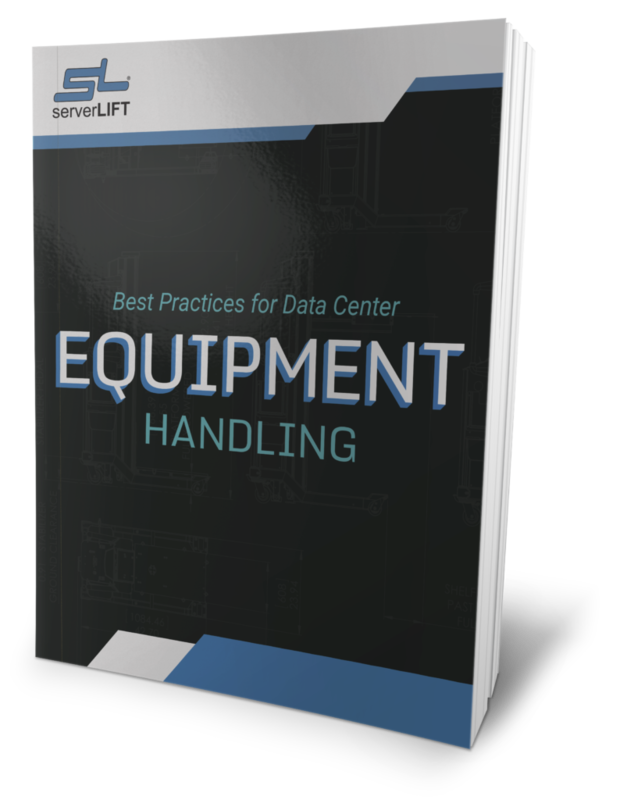 Following data center regulations and utilizing a purpose-built Assisted Lifting Device (ALD) addresses many of these concerns. 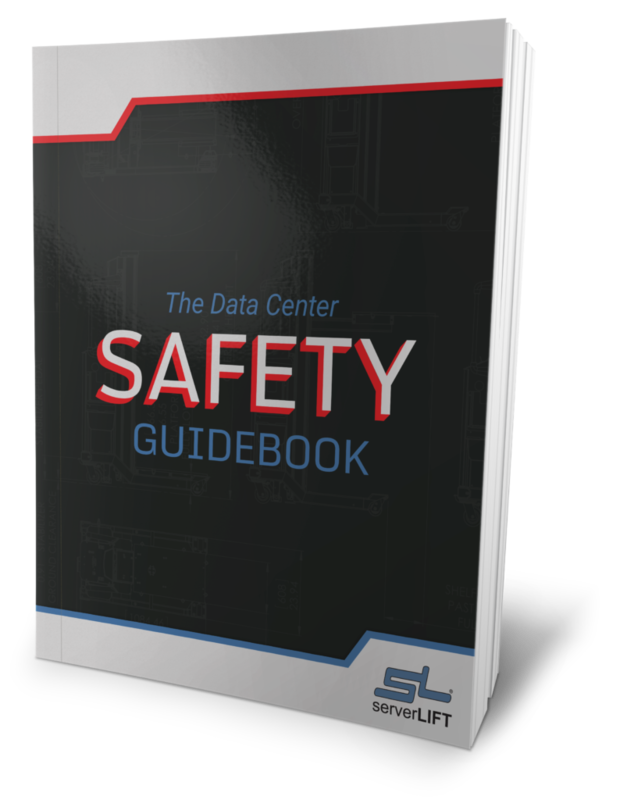 The only lift that makes sense in a data center space is one designed specifically to solve all its many unique safety challenges. What follows is a safety-focused comparison of the choices presented as good options in the market, including ServerLIFT devices. The results are primarily based on a commissioned functionality and product performance review—via Arizona State University—of the ServerLIFT SL-350X hand-cranked data center lift, alongside a Racklift device and a standard manual warehouse lift. We will take a deep dive into how those results speak to the safety of all three devices. Some of the hidden dangers in data centers include floor obstacles like cord covers, door thresholds, and ramps that put rolling equipment at risk of tipping. With nearly a full inch of ground clearance underneath its machines, ServerLIFT’s machine passed ASU’s competitive testing without issue. They navigated every floor obstruction with ease. The onboard server remained stable, and the unit didn’t show a hint of tending toward tipping. 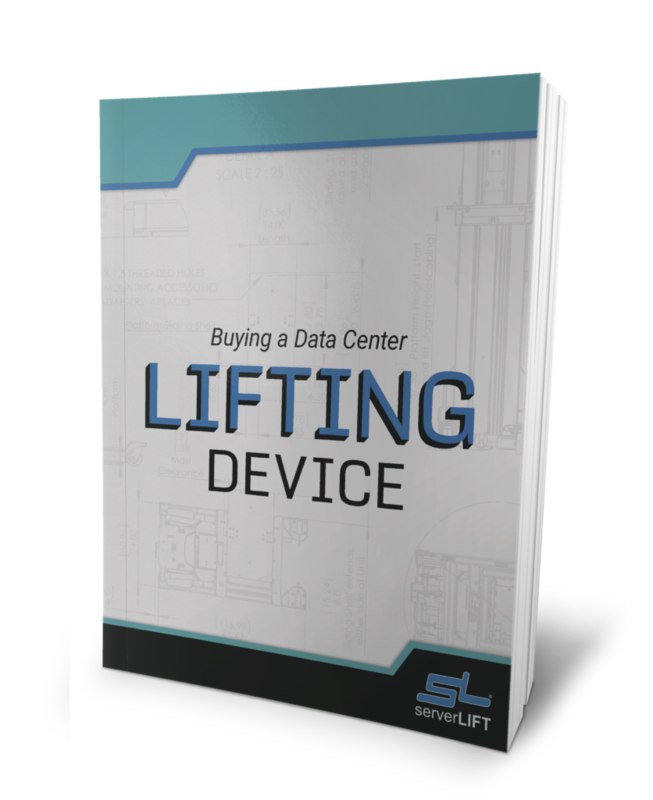 ServerLIFT devices have a tested tipping point of over 150% of full rated load at the edge of its fully extended platform shelf—all while keeping itself stable without being attached or tethered to anything. Racklift machines have ground clearance of half an inch. During testing (a cord and a mat were placed in the lift’s path) the device could not pass over the obstructions without immediately tipping, with or without a server on board. Had the operator not put all of his strength into pulling the machine back from tipping, the server would certainly have fallen off and been damaged. Even absent of floor obstructions, the Racklift has a tipping point (with the shelf extended) of only 23% of its rated load. Catastrophic accidents are a real and ever-present possibility. The warehouse lift and Racklift results were identical for cord and mat obstruction testing. The warehouse lift was unable to pass over either without tipping, with or without a server on board. The most pivotal aspect of server handling is the transfer from the ALD to the rack, or vice versa. At this most tenuous of moments, the stability of the lift and being able to work with a clear and safe line of sight to the equipment is of utmost importance. The ServerLIFT device stays stable during the installation and removal process. It does not shift, pinch hands, or strain arms and backs. Results from Arizona State University show the installation test was both easy and successful. These units are all self-supporting and stable. This is due, in part, to a heavy-duty steel frame and stabilizer brakes that actually lift the back wheels slightly up off the ground to prevent rolling during an equipment transfer. The installation test using the Racklift took longer, and was deemed “uncomfortable, difficult, and awkward.” Ratchet straps are needed in order stabilize the unit by securing it to a rack or cabinet. If a cabinet has a door, there may be nowhere to affix the strap hooks, leaving the Racklift completely unsecured. The four-post frame, combined with cross-bracing members and an exposed lifting cable, make the Racklift a device that is replete with dangerous pinch points precisely in places where the operator must work. Catching hands, clothing, or hair—resulting in a potentially catastrophic injury—is not just a real possibility but a constant concern. Within many data centers, these structures are so obtrusive that accessing the servers and mounting rails to facilitate an install is nearly impossible. Also, when transferring new servers onto the device from a workbench or by hand, the Racklift’s greatest flaws are exposed. Its wheel locks are no match for absorbing the force imparted to it by the heavy server, causing it to move and roll at precisely the moment you need it to remain still. This was another very complicated and difficult installation for operators, beginning with the lack of brakes. A foot placed on the lift held it relatively still, but there was constant worry that the server would fall and be damaged. A hand also had to be used to hold one rail in place as the other was adjusted, because both could not be assessed visually at once. The warehouse lift suffers the same fate as the Racklift in terms of stability. There is no scenario in which is can be adequately stabilized other than by having a colleague brace it with their own body weight, which is unsafe. An ALD within the data center can be an essential tool, provided it doesn’t get in your way. Ensuring the ALD makes the task at hand easier and not more complicated is critical to keeping you and your payload safe. ServerLIFT devices are designed with a longer but narrow structure that does not compromise visibility. Issues with obstructions are also, therefore, a non-issue. The placement of the winch and other primary mechanisms keeps these things out of the way of the operator for a worry-free server install. As ASU reviewers noted, it was also the only lift that could be nested closely with server housing for easy transfer. This keeps the chances of equipment sliding or falling to a minimum, keeping operators safe and protected. Handles and their placement also received high marks. According to the review team, they provide better ability to pivot and provide control, while the braking system and easy-to-reach pedals were noted for their simplicity of use and navigational superiority. Ergonomic features such as these shield the user from surprise adjustments, and keep movements smooth and natural, preventing injuries. In testing, the Racklift device did not adapt well to narrow aisles, leaving the least amount of space on either side for the operator. In addition, the structure of the Racklift forces the operator to reach through the frame to make adjustments. Less space for users can lead to dangerous tight squeezes for the torso, and any awkward positioning raises the chances of getting hurt. The ASU study highlighted some other issues: “Major obstacles include the thick metal band surrounding the middle of the Racklift, making mid-level installations incredibly difficult and uncomfortable.” Arms and hands were also put at risk due to minimal clearance pinch points in areas where access is required. The handles were only located on one of the three sides of the Racklift device; in certain positions, the lift crank became an obstacle. This would happen every time the operator was attempting to utilize a server slot at the same level as the crank. Having to come down to or up to the server slot, instead of coming in straight, forced the operator to lose balance and stability. Finally, operators had the biggest issue with the brake pedals. They referred to contact as “uncomfortable,” and stated that the brakes were very hard to use. In a number of positions, the locks were hidden from sight entirely and have to be activated by hand. The tester had to hold the rack in place to be certain it would not move. Any chance of a lift moving during server transfer means a drop or other accident can happen at any time. Originally, the light and spare frame of the warehouse lift appeared optimal for line of sight during ASU’s testing. That proved to be inaccurate due to the small amount of space allotted to the operator between the server and the lift frame. In fact, it led to an injury for the operator. Their finger was jammed due to low visibility. The brakes could not be evaluated because there were none. Braking the machine consisted of holding it in place with a foot several inches off of the floor. Again, movement during installation or removal without an alternative stabilizing mechanism is an incident waiting to happen. As expected, these features would be ideal for the less precise handling of boxes in a warehouse environment, but fall well short when it comes to working with sensitive, expensive servers in a data center. 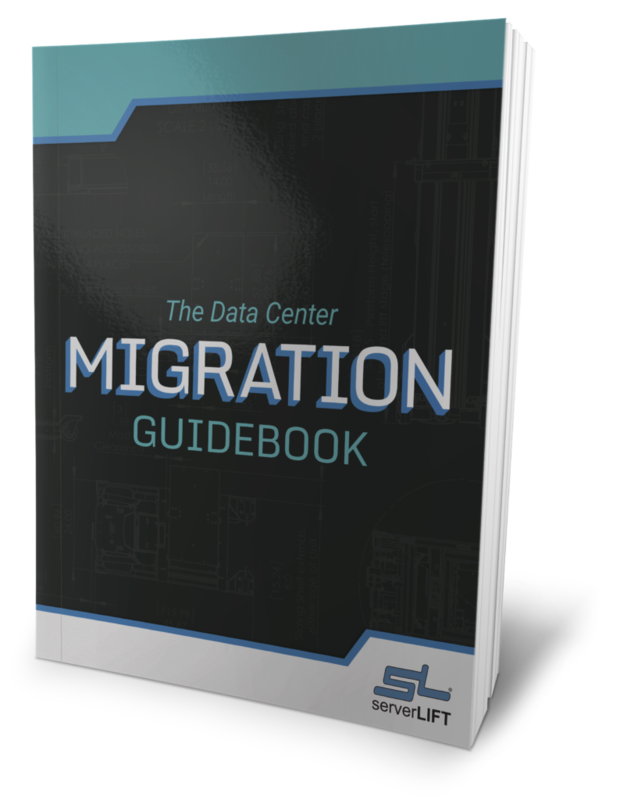 Inside the data center, experts already know that there are limits to manual lifting that should not be ignored. As the analysis demonstrates, there are also major issues with attempting to use a non-purpose-built or poorly designed lifting devices within these same confines. 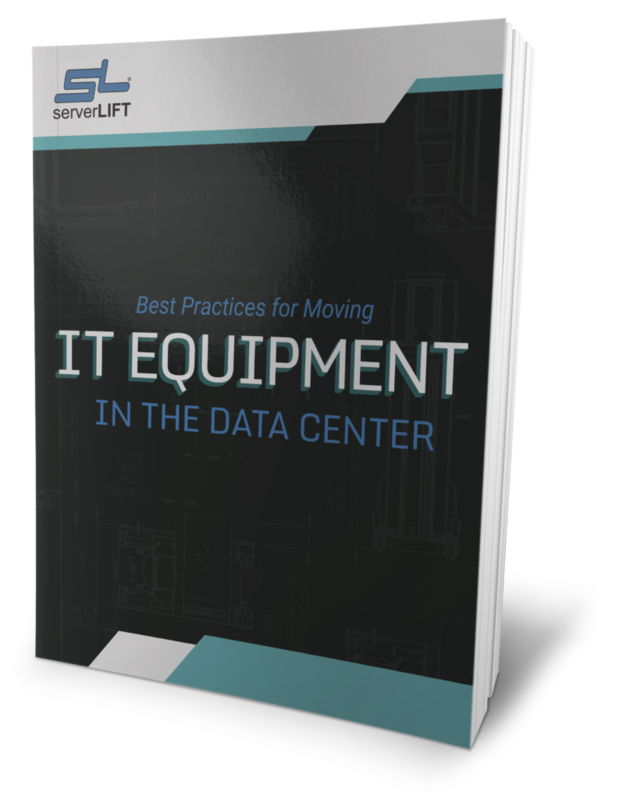 In every category, the ServerLIFT data center lift demonstrated not just superior but exceptional, and hence safer, results. It is a device designed specifically to solve every safety problem involved with handling servers in data centers. More importantly, it does not solve one safety challenge only to create new ones. Neither Racklift nor warehouse lifts meet the standards put in place to protect the people who maintain some of our most expensive data center real estate. Warehouse lifts, in particular, are deeply unsuited for the DC environment. Click here to review the full study done in partnership with Arizona State University.